Have any questions or comments? 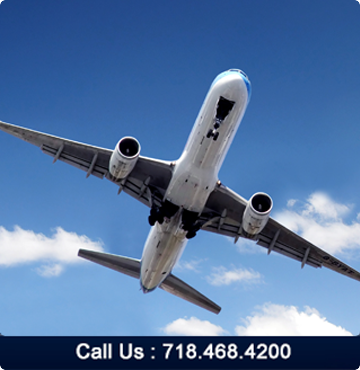 Need assistance in booking your travel? Just complete the form below and one of our Agents will contact you shortly.